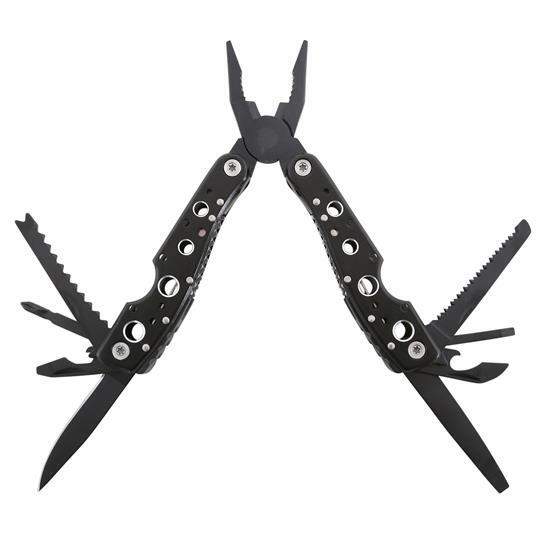 Multi Function Pliers are a great addition for Off Roading adventures. Smittybilt's Adaptable Compact Tool is a 10 in 1 spring loaded tool that has everything you need. From screw drivers to pliers to a knife or a ruler, this tool has everything you need while you are camping or offroading.